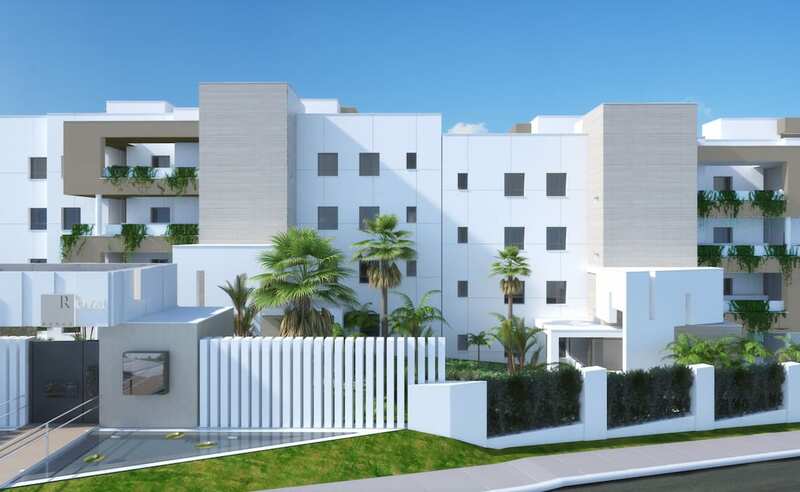 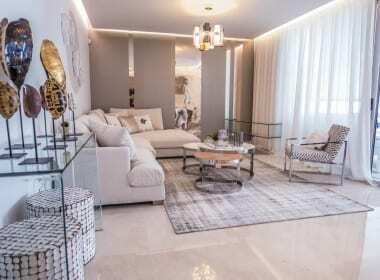 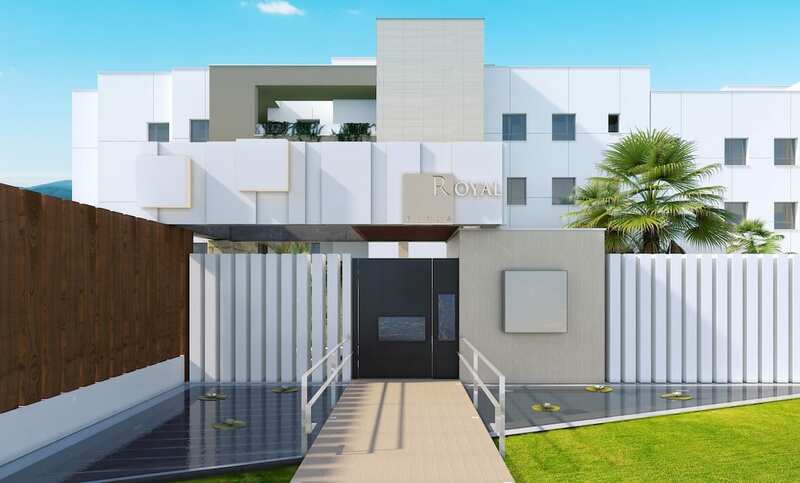 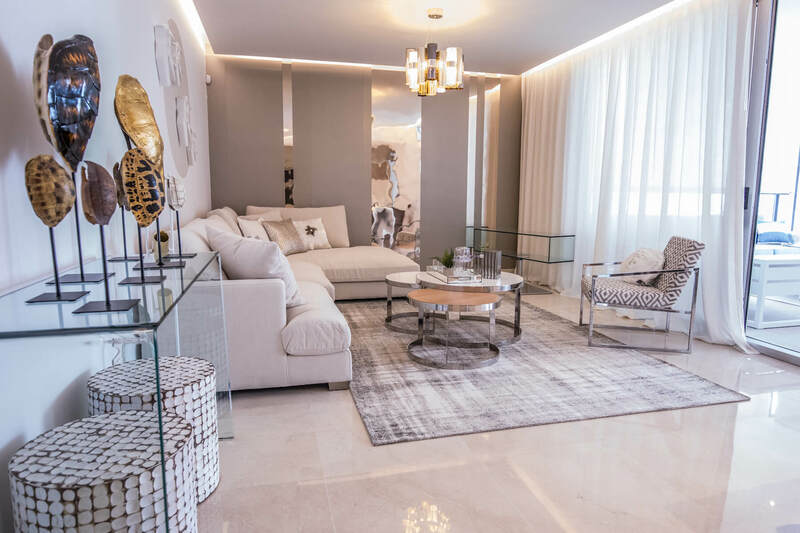 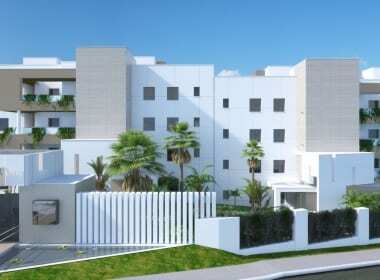 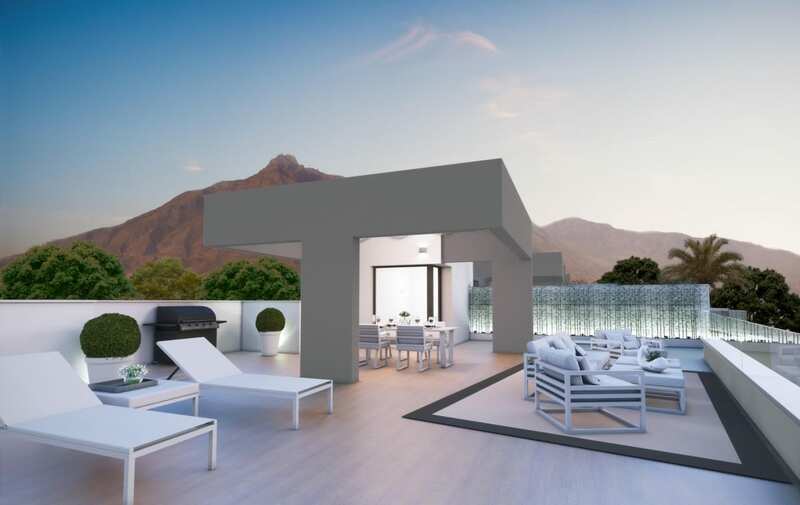 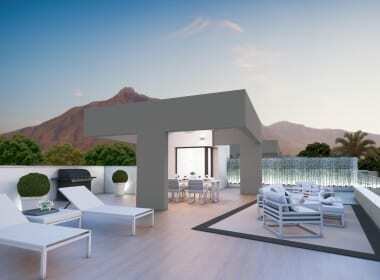 Royal Banus is a small-scale new construction project in Nueva Andalucia with only 24 apartments and penthouses within walking distance of the beach, the harbour, the shops and restaurants of the fashionable Puerto Banus. 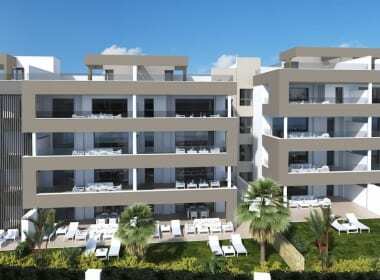 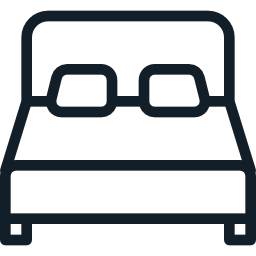 In the complex 6 roof apartments with sun terrace and 18 modern apartments with 2 and 3 bedrooms and two bathrooms are offered for sale. 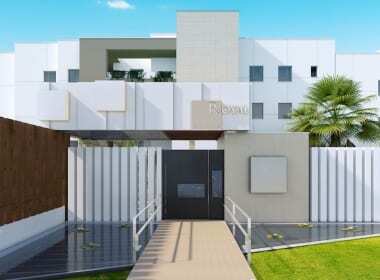 The building has four floors and two elevator shafts. 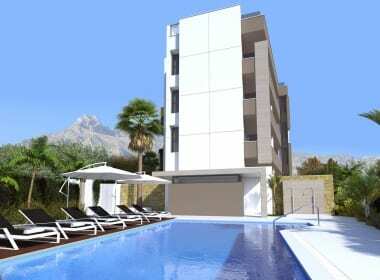 The apartments on the ground floor have a spacious private garden. Thanks to the southern orientation of the apartments, all living areas are very light. 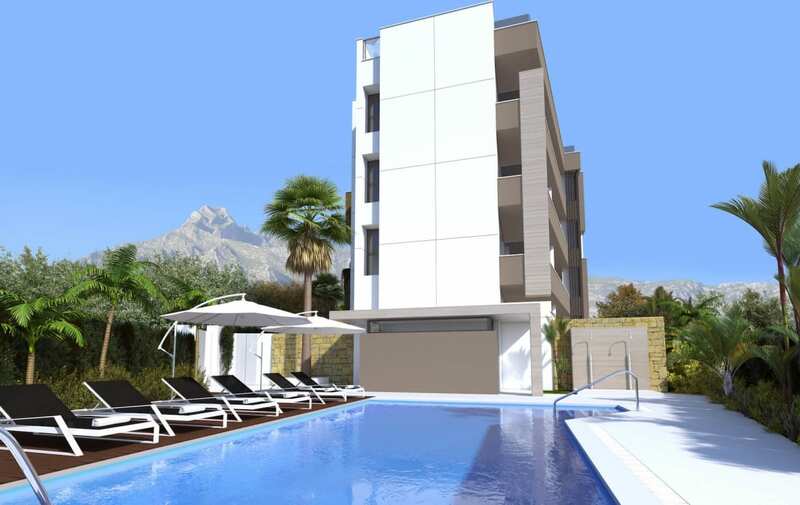 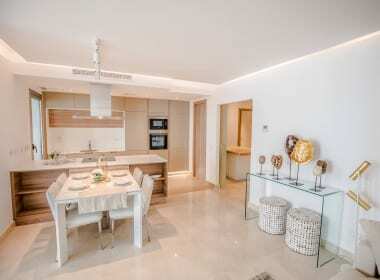 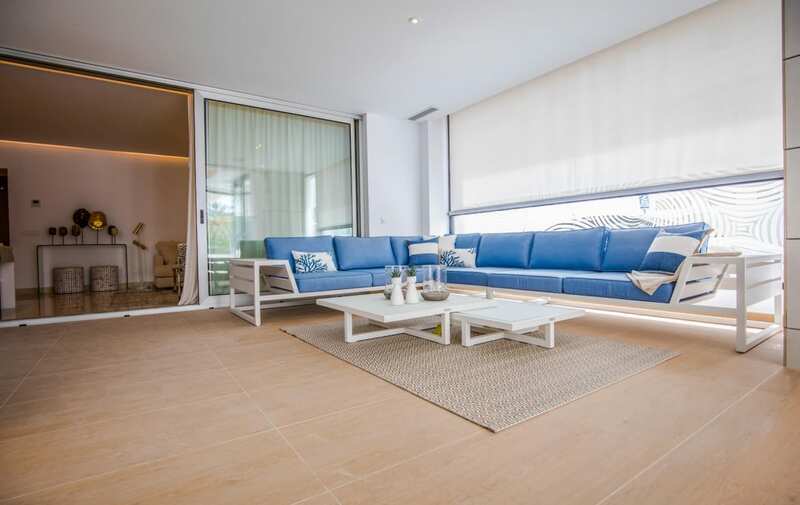 The apartments have a spacious lounge with an integrated designer kitchen that opens onto a large terrace where you can enjoy the exceptional climate of Marbella. Local golf courses include Las Brisas, Los Naranjos, Atayala Old and El Paraiso all of which are available to play on a green fee basis. 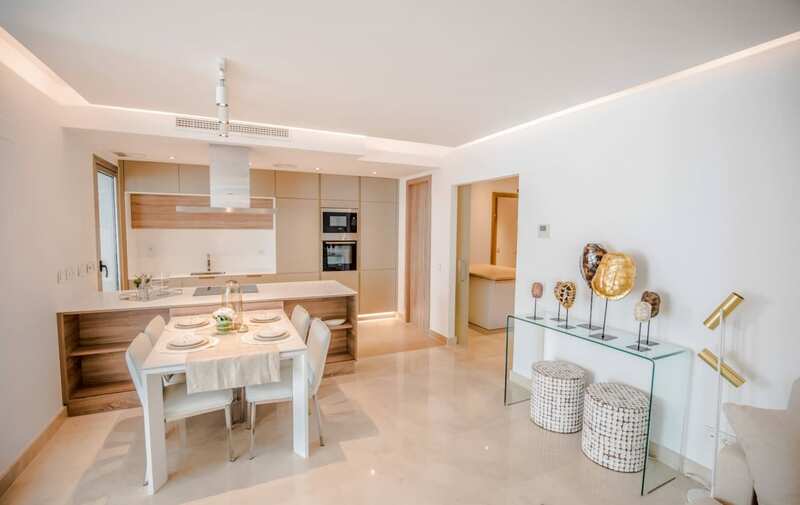 There is a huge selection of fine fining restaurants to enjoy all with-in walking distance such as the brand new BREATHE restaurant and roof top terrace bar. Puerto Banus is a port where even the seasoned shopper will get excited. 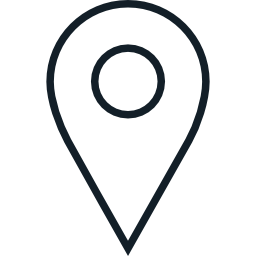 Luxury brands such as Gucci, Luis Vuitton and Michael Kors are open 7 days a week for local residents to enjoy. 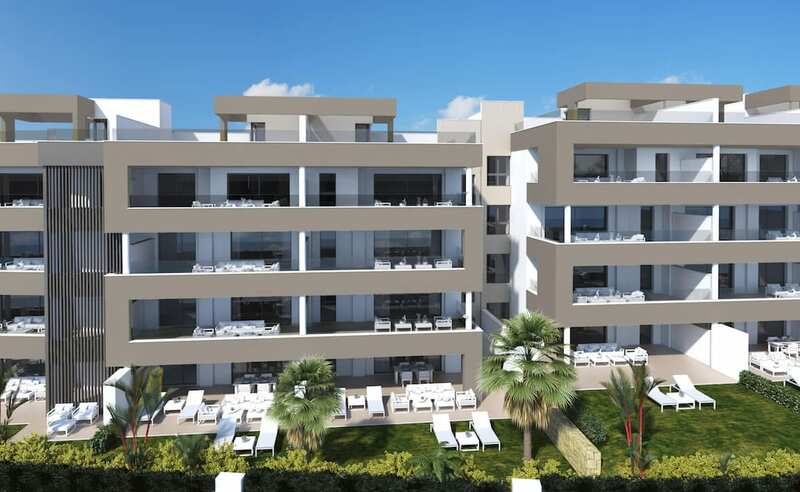 Then take a stroll along the Paseo to Marbella for an afternoon snack or ice cream.